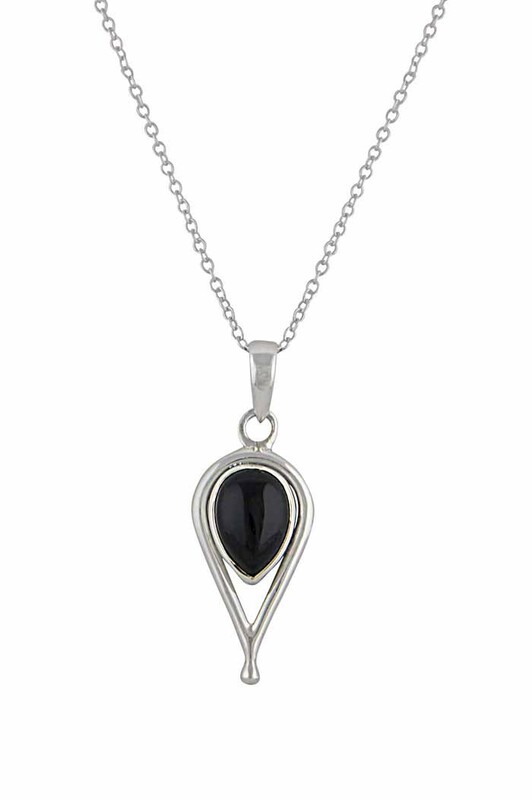 Stunning Silver Black Onyx Pendant from The Opals black onyx jewellery collection. 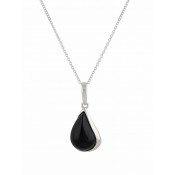 This silver pendant necklace features a teardrop Black Onyx gemstone set within an elongated teardrop crafted from polished sterling silver. 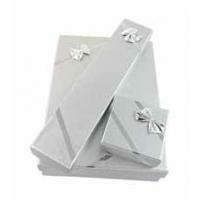 Paired with a delicate chain, this Gothic-style piece is ideal for everyday wear. 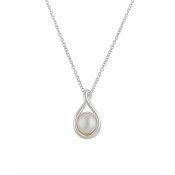 Purchased matching earrings and necklace for my wife, to celebrate our 7th wedding anniversary, she loved them and the thought that went into the purchase.